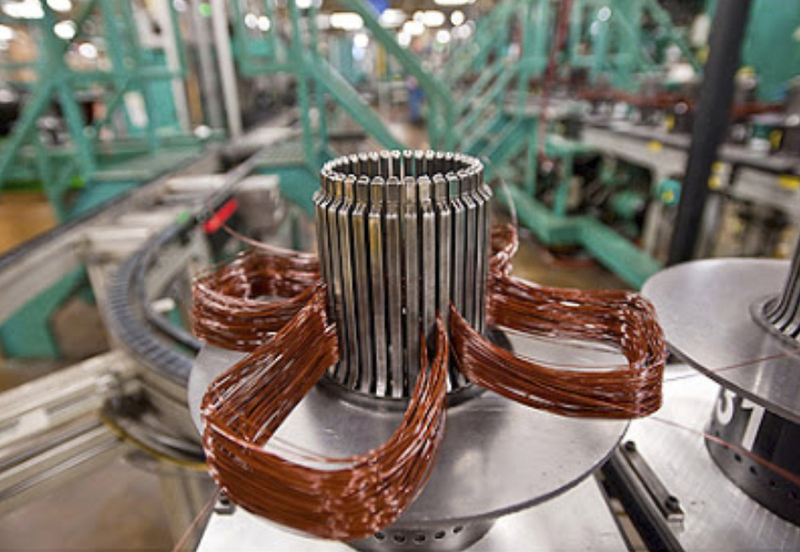 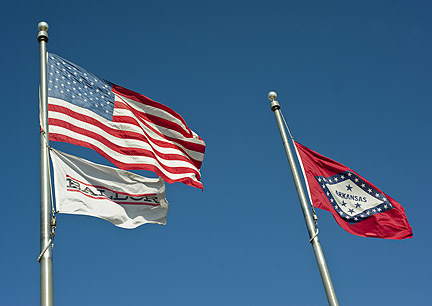 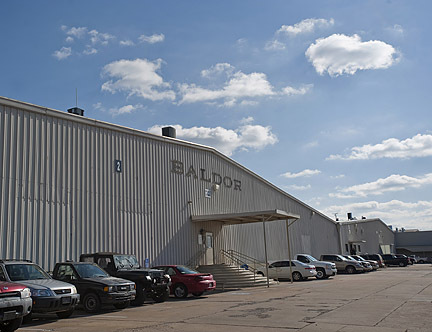 I recently photographed inside Baldor Electric Company in Fort Smith, Arkansas for Bloomberg News. 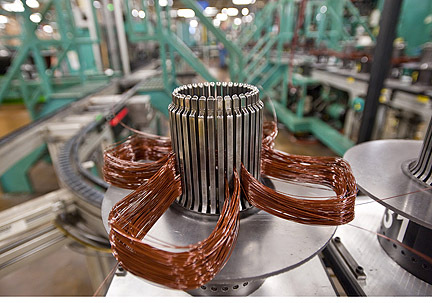 They are the leading marketer, designer and manufacturer of industrial electric motors, mechanical power transmission products, drives and generator sets. 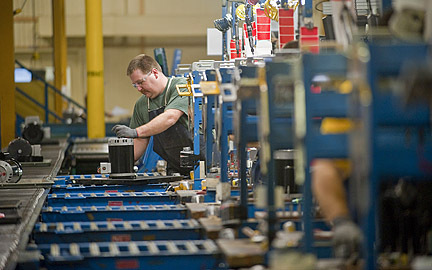 I’m always fascinated to watch products being assembled, so this was a fun assignment.